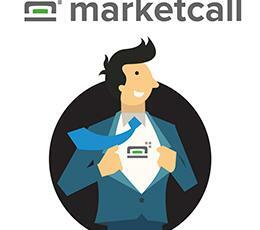 Marketcall - Affiliate CPA network reviews and details. MarketCall is a Pay Per Call Affiliate network that highly succeed in connecting merchants and affiliates to bring significant profit and productive partnership. Opened in 2015 Marketcall has grown to Pay Per Call worldwide and now have 5 offices around the world. Own in-house platform, call tracking, call center and free unique phone numbers. Various offers (Insurance, legal, home services, home security rehab, loans, travel, car dealers). We create promo materials, case studies, tutorials, profitable tips for our affiliates. We are upgrading our network on a going basis. We want it easy and comfortable for you to work with us. Join us and start earning on pay per call offers right now! Half of the year ago I decided to try Marketcall, as one of the pay-per-call networks, so I can say that I didnt have any problems with their support or payment, this is the honets guys with really cool prospects, aspecially from the point of revenue increase.